This entry was posted in News, WIP and tagged Ah! 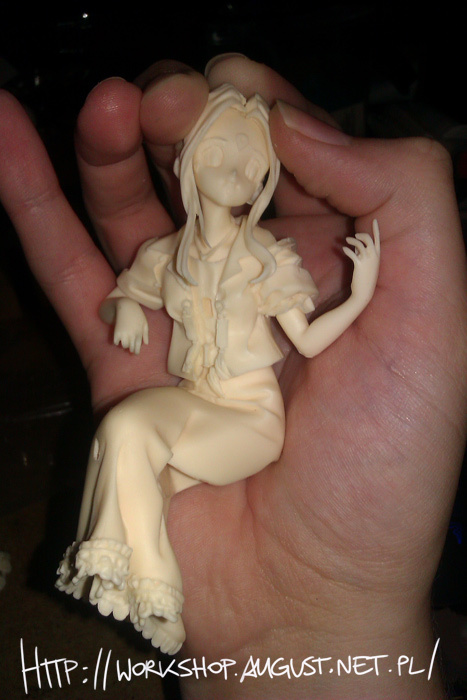 My Goddess, E2046.com, Kit, Resin, Skuld, WIP by August. Bookmark the permalink.